The Witcher 2 v3.2 update for PC has been released by CD Projekt Red. This new patch brings User Interface modifications and enhancement to the game, there has been a lot tweaking done with trading/crafting menu. Now you can see North direction icon on minimap so you don’t get lost during the quest. 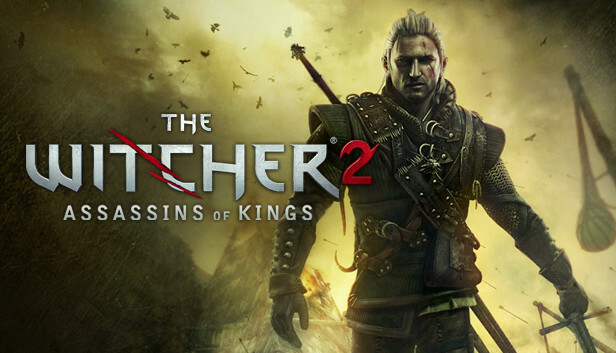 Patch 3.2 is a UI modification for the PC version of The Witcher 2 Assassins of Kings Enhanced Edition. The mod adds the following enhancements to the game. It can be used optionally (enabled by default) by players when installed. You can disable it in Configurator DLC Menu. Minimap: Adds a north arrow. Alchemy: Crafting slots show how many ingredients there are; better default ingredient selection (e.g., not having to filter out quest item ingredients all the time); un-rotates alchemy element symbols; saves custom ingredient selection for a formula (until you close the panel or go to another formula, but no longer resetting every time you create something). Tooltips: Taller, and scroll faster. Inventory/Trading/Storage: Sorting buttons (sort by time acquired, name, aggregate weight, aggegrate price.) Reversible sort also possible. Trading: Places a checkmark next to books, formulas, and crafting diagrams that you already have in your inventory. Crafting: Shows how many items you have instead of capping the number at how many are required. E.g., 30/3 instead of 3/3. Other: Sorts some lists alphabetically: crafting, alchemy, elixirs. Keep in mind that this patch only upgrades from v3.1 to v3.2 so, if you have an older patch, first install the previous patches before upgrading to this version.